Magnets are a great way to help 'attract' new clients to your pet sitting business! Marketing your pet care company should be one of the most fun aspects of running your business. Marketing gives you a really awesome opportunity to be creative and to differentiate yourself and your company from your competitors. What’s the best way to do that? One of them is by using magnets! While using “car magnets” might not be right for your business - small, business card style magnets are a home run. Magnets are a really easy, low-cost and effective way to spread the word about your business. Let me explain. Let’s say your company gives a couple of magnets to each one of your clients. The magnet includes your business name, your contact information and a really sharp design. Your customer then puts the magnet right on their refrigerator so the next time they are travelling - they have easy access to your contact information. That same client also has a block party for all of their neighbors a few weeks later. Steve from down the street heads in to grab a soda and sees the magnet and jots down your info since he is going on a cruise next month and needs someone to watch Sparky. Lois from across the street heads in to grab some mustard and sees the magnet. She just got a new job downtown starting in a few weeks and needs a dog walker for Fido. Chris from next door is grabbing the extra potato salad and sees the magnet too. When he gets back outside - he mentions it to your client and they gush about how great you and your company are. Steve and Lois overhear and are sold - you will be the perfect pet sitter for them! 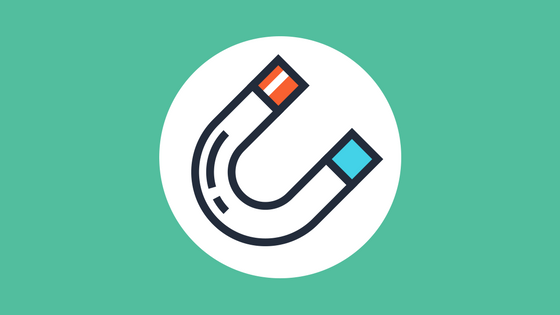 That’s how magnets work - they truly “attract” new clients to your business. You can also find other places to put magnets up. For example - you can reach out to an apartment complex nearby and see if they would allow you to put a magnet up on some of their poop stations. An easy way to target customers who have pets and may need some help caring for them! The best part about magnets is that they are very cost-effective. You can buy 25 of them for less than $10 at Vistaprint. Magnets are without a doubt one of the most effective ways to attract new business! Magnets can be a great tool in gaining Your First Pet Sitting or Dog Walking Client.